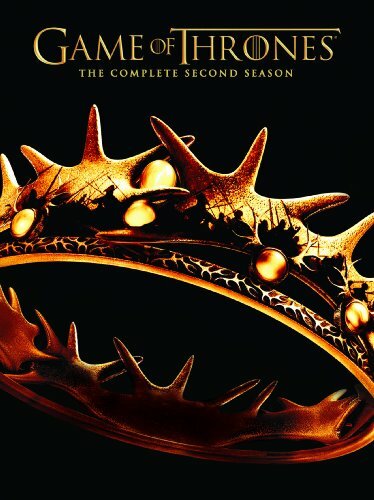 In the second season of the epic HBO original series Game of Thrones, kings from across the fictional continent of Westeros vie for the Iron Throne. As winter approaches, the cruel young Joffrey sits upon the Throne in King's Landing, counseled by his conniving mother Cersei and his uncle Tyrion, who has been appointed the new Hand of the King. But the Lannister hold on power is under assault on many fronts, with two Baratheons donning crowns, and Robb Stark fighting as the King in the North. With tensions and treaties, animosity and alliances, Season Two is a thrilling journey through a riveting and unforgettable landscape.